"Electronic Game School" is now part of Planeta 42. It is a virtual school, where classes are games, and students are players. By playing games, the pupils get smarter and increase Knowledge Level. 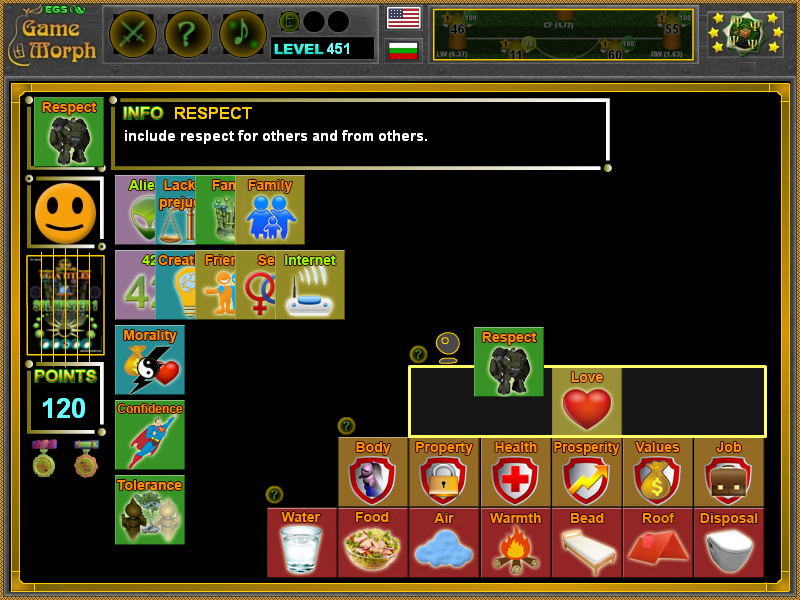 For every five levels the player is rewarded with new Rank and Title, recognized by Planeta 42 authority. It is a free educational project, started as a diplom work at University of Ruse by Ogo Bob. The source of free collectible applications used to study and explore popular knowledge topics. Official bolg of the project. EGS is a place for education by playing games. There are numbers of games, tests and puzzles, systematised in popular school subjects. They are fast, fun apps, that are free to play online or Download. 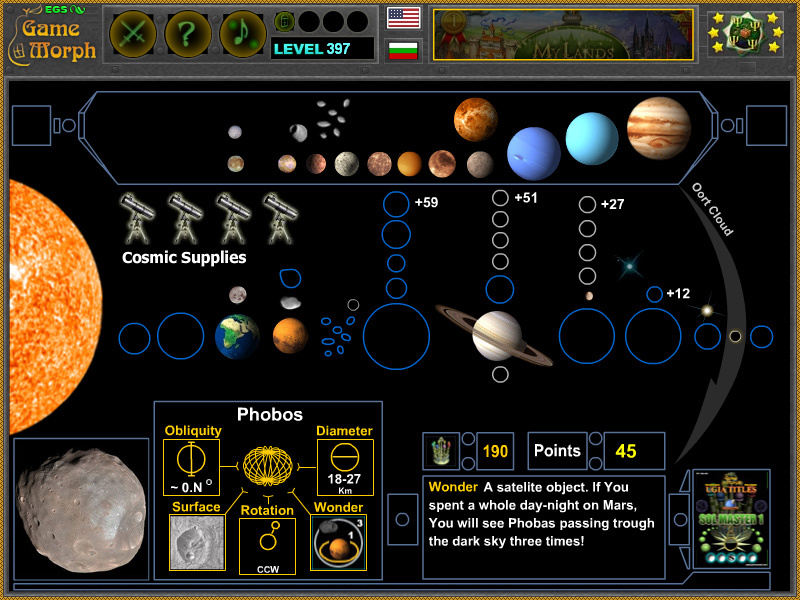 Mastering a game on planeta42.com, the Knowledge Level is increased by +1. 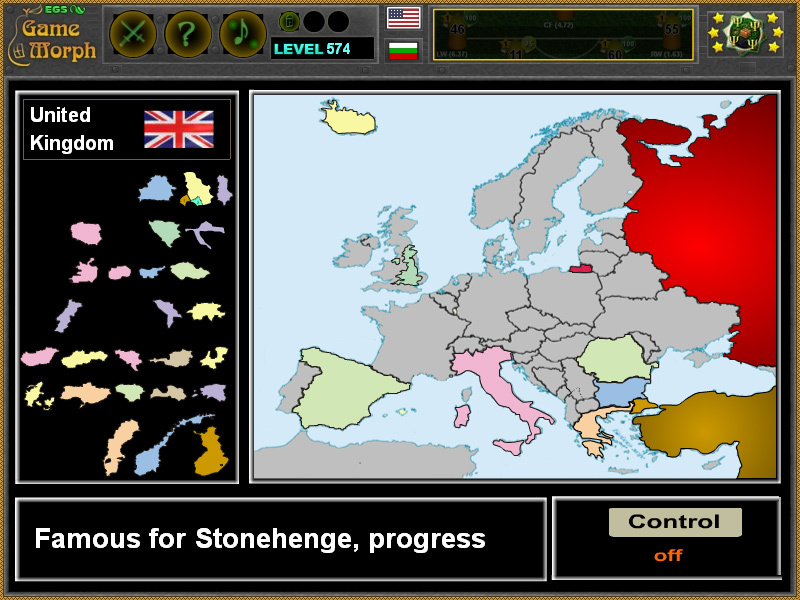 The levels are saved as cookies, so no registration is required. To make it more mystical, reaching certain levels, the hidden games become active. And there are 42 fun lore and knowledge ranks to be achieved. There are many cool pictures and articles describing interesting and useful facts and knowledge. Our mission is to make them interactive. They may be used as Interactive Knowledge Boards. 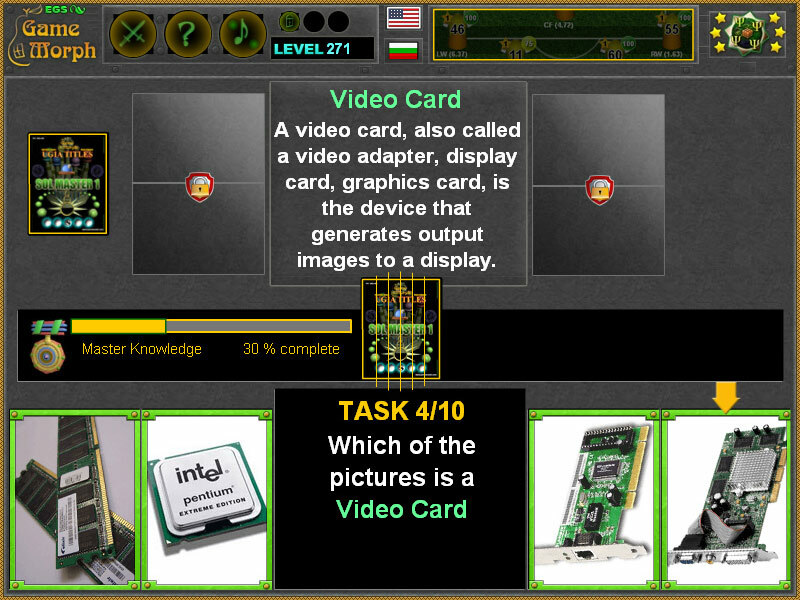 Play Free Online Knowledge Games. Win and increase Knowledge level. 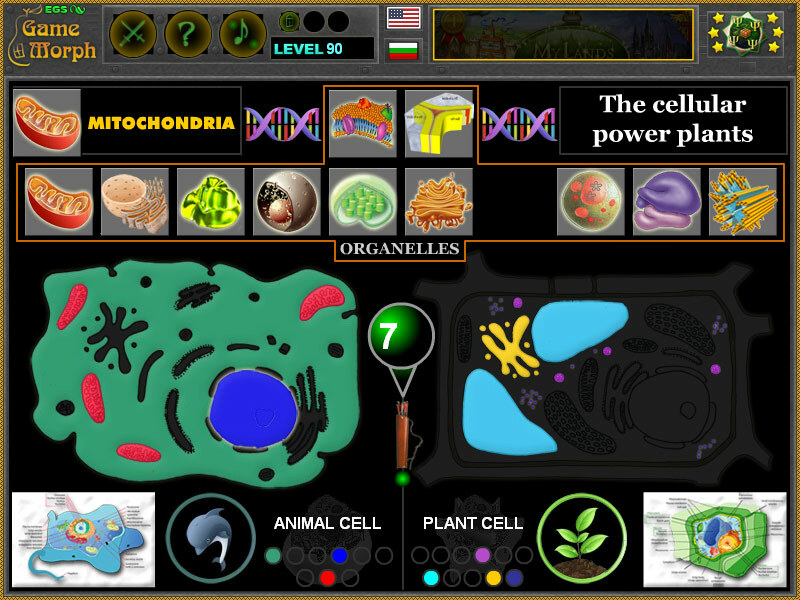 Free online education games.